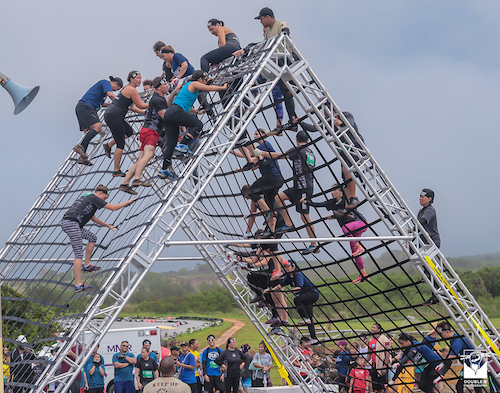 Guam's Biggest Obstacle Course Race and only qualifier to the OCR World Championships in the Asia Pacific region featuring world famous Starting line emcee and motivational speaker Coach Pain. This 4 to 7-mile run takes place on the Guam International Raceway's 250-acre property that anyone can start and everyone can finish. 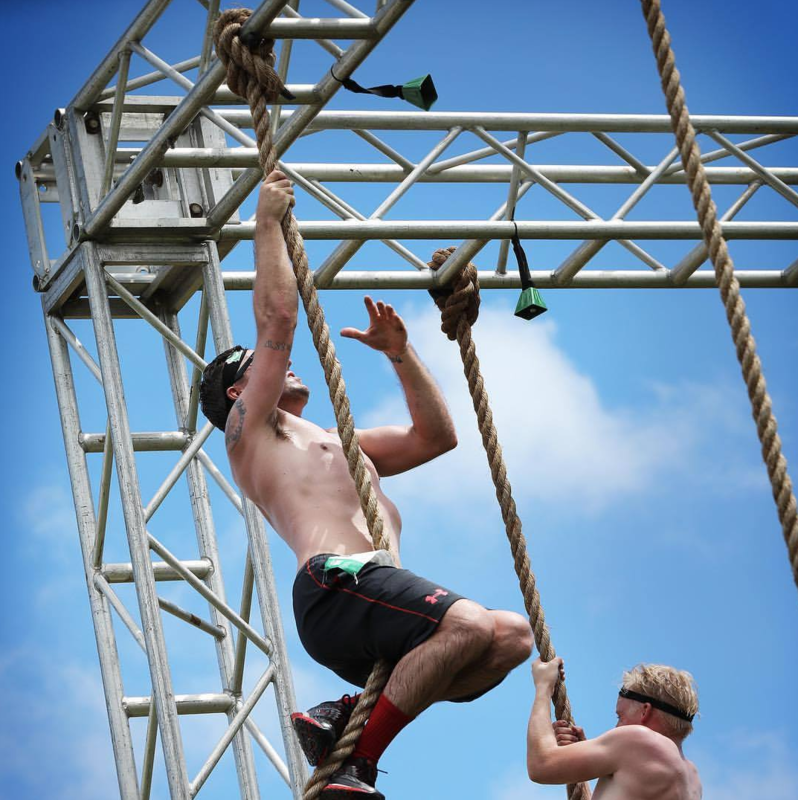 Whether a top athlete or just beginning the challenge, participants will have the chance to overcome over 20 obstacles. Finishers will be rewarded with a custom finisher medal, a performance dri-fit jersey, an ice cold beer (21 and over only), Pizza, Free event day photos by professional photographers (downloadable post race), and giveaways from sponsors.